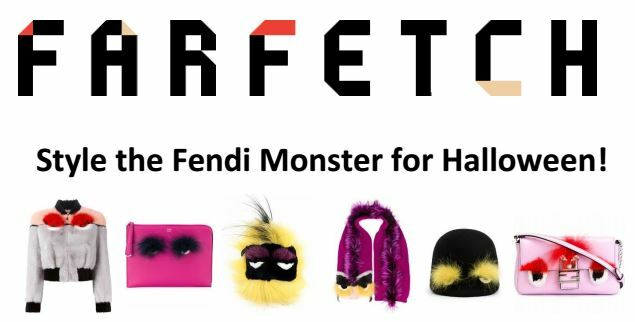 When i was asked to Style The Fendi Monster for Halloween, i got excited because i love a good challenge. After having a really good browse of the site, i kept on going back to the Shourouk Embellished Monster Keyring and i knew that this would be the perfect starting point for style the Fendi Monster. I love the chinese dragon/new year vibe it has so this gave me plenty of ideas of where to go clothing wise. 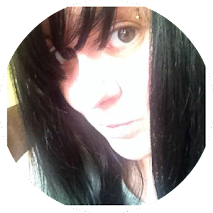 I love this Lamb Fur Gilet in white, (let's face it, it's October and the Fendi Monster needs to be kept warm!) It looks so cosy and gilets are a key trend at the moment. The Ribbed Skater Dress will create a monochrome look and it will work perfectly with the crisp white gilet. Every monster needs a decent handbag and the Fendi monster is no exception so i picked out this beautiful 3jours Tote in black to compliment the monochrome vibe. A simple yet classic pair of black pumps will work alongside the rest of the design and i absolutely adore these Plateau pumps with the platform. To finish off the entire look, this stunning pair of Gentle Monster Square Frame Sunglasses because the Fendi Monster is so fabulous, she's the type who wears her sunglasses indoors and outdoors. Big thankyou to Lauren from Farfetch for givin me the opportunity to get involved, it was good fun putting the look together.